I told Sarah that I would be making her coffee cake. There are a handful of desserts that every baker, serious or otherwise, needs in their repertoire. A simple but great chocolate chip cookie. An incredibly moist banana bread. A chocolate cake for celebrations. And coffee cake. And I believe that. I really, truly do. As I gathered the ingredients to make it again, this time for a photoshoot, I turned back to her open cookbook and found that, since it had been sitting on the window ledge, the cool autumn wind had blown it to a new recipe. I'm not making this up. The new recipe was for cheesecake. Now I love cheesecake. It's probably the first dessert I really, truly ever fell in love with. I remember always dragging my childhood best friend to The Cheesecake Factory at the Galleria to grab slices from their to-go case; we would then share a slice, huddled on a mall bench, laughing and gossiping about the passerbys. Later, I discovered that the crazy cheesecakes that we'd eaten weekly topped with Snickers, cookie dough, and Oreos were too sweet and artificial for my taste. I much preferred simpler homemade ones, where the creamy and tart texture shined through. But boy, does cheesecake not love me. Cheesecake is tricky to make. The wrong recipe can be too bland and one-dimensional, tasting too much like a block of cream cheese and nothing else. 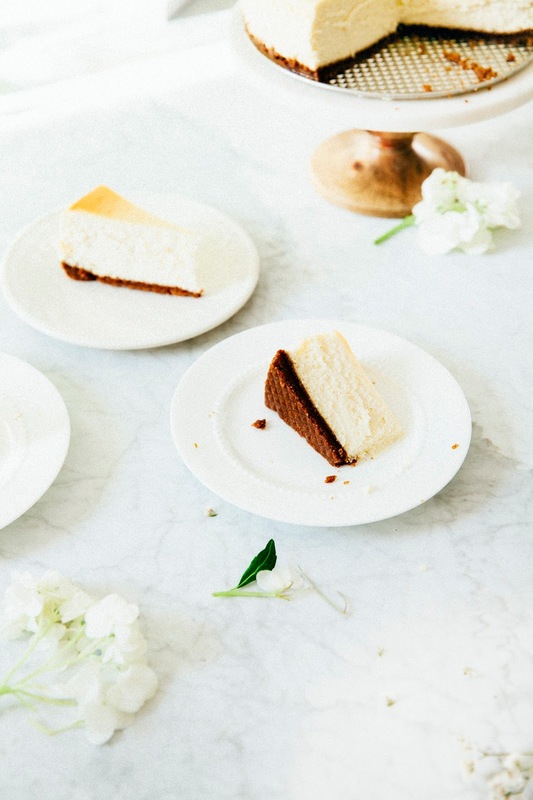 Better recipes tend to downplay the importance of certain steps and actions, resulting in imperfect cheesecakes with browned sides and cracks on the top. It's easy to make a tasty, delicious cheesecake. But a picture-perfect one? That's another story. 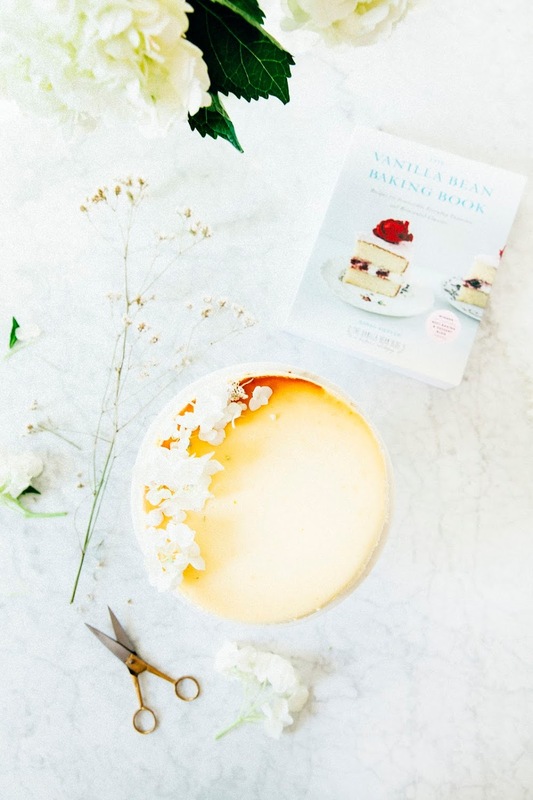 In her beautiful cookbook, Sarah discusses the various steps she took to perfect her cheesecake recipe. And boy, does her research pay off! 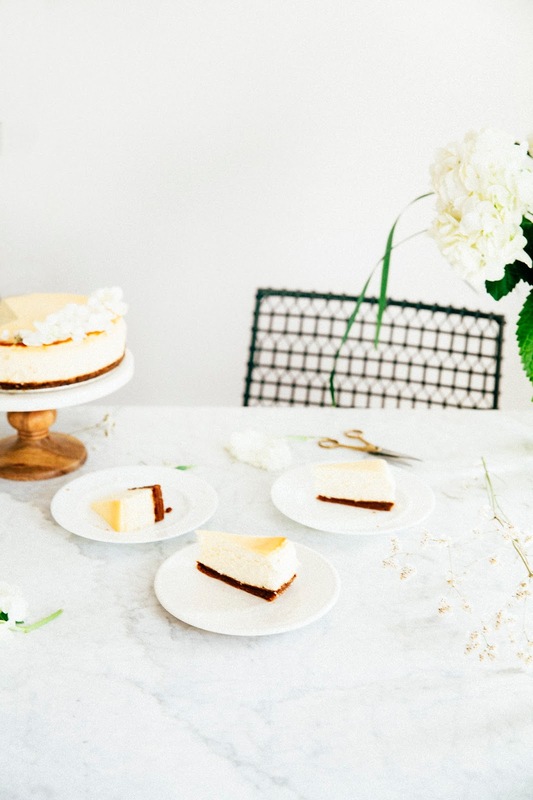 I followed her recipe almost to a tee, and it resulted in this beautiful cheesecake that you see in these photos. Each slice was an absolute dream, managing to be dense and creamy, but still perfectly light and not overly sweet. There's also a generous amount of sour cream in the recipe to prevent the cheesecake from being too rich, providing just the right amount of tasty tang. In all honesty, before writing this book, I hadn't made many noteworthy cheesecakes. They were delicious, but they often cracked at the top and were not always perfectly smooth. After spending weeks making one cheesecake after the other, I discovered some helpful tricks. Scraping down the bowl obsessively and beating the cream cheese for an extended period of time made for a creamy, smooth filling. Banging the pan against the counter to bring any air bubbles to the surface resulted in a cheesecake that rose perfectly and did not crack. Double wrapping the cheesecake pan in foil ensured white sides that didn't overbake. 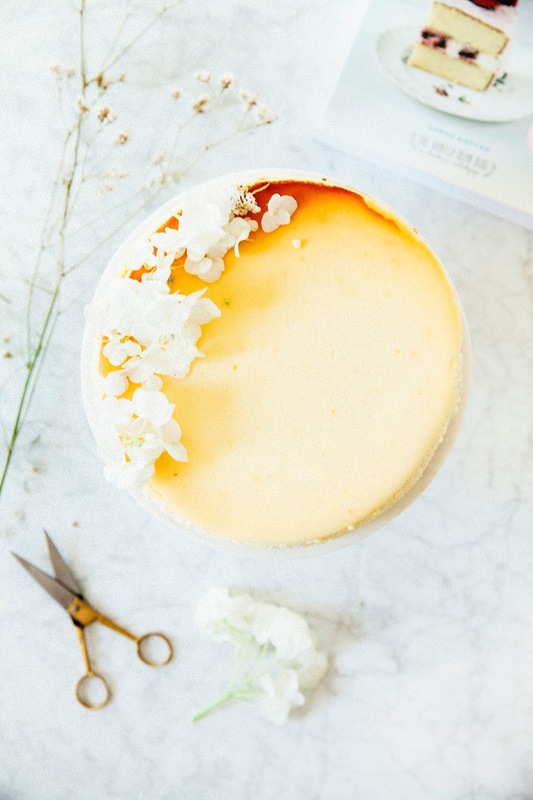 My cheesecakes are now dreamy, with a creamy base and a crisp graham cracker crust. This is a recipe where it's important to pay attention to ingredient temperatures. Look, I know that waiting for butter and eggs to come to room temperature seems like a waste of time, and that often times recipes come together anyway even with cold ingredients. But it actually matters for this cheesecake, I promise. When ingredients are all at the same temperature, they are able to blend together more thoroughly, resulting in a very homogenized batter. A homogenized batter is super important in custards — you'll end up with less surprise air pockets and the large bubbles that can lead to cracks. 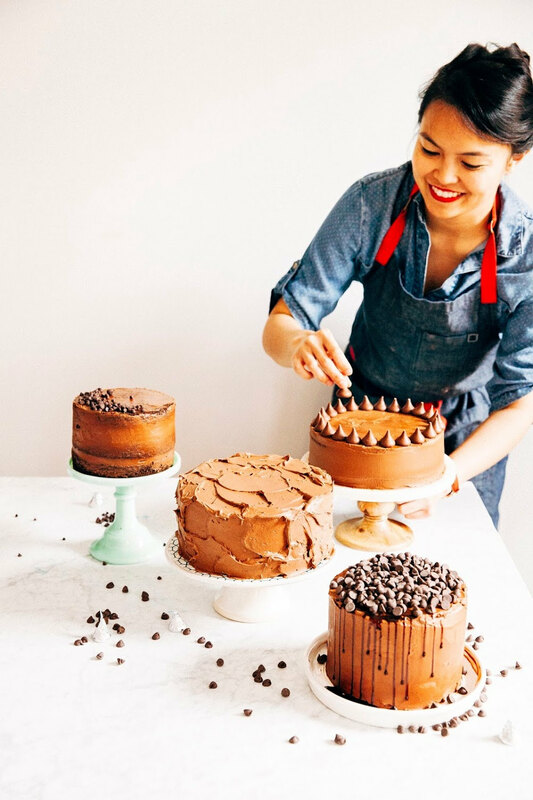 For further study, check out this article by Alice Medrich on the ways egg temperatures can affect desserts, and this article by The Cake Blog on the ways ingredient temperatures affect cake textures. I made some alterations to Sarah's original recipe. I swapped out her graham cracker cookie crust and made one from speculoos cookies instead (mostly because I am OBSESSED). I also like my cheesecakes to have a little bit of a citrus kick, so I rubbed the zest from 2 medium lemons into the sugar in the cheesecake batter before using (you can see little bits of lemon zest in my cheesecake top too). Head's up that the recipe as it's written below includes the speculoos change, but not the lemon zest. If there's one thing that made me nervous about Sarah's recipe, it's the step where she instructs you to put a roasting pan full of water in the oven floor. Her theory for doing so is that it works similar to a bain-marie (a water bath) in that the steam from the water evaporating helps prevent the cheesecake from drying and cracking. Unfortunately, I have a bit of a janky, smaller New York City apartment gas oven, and setting the roasting pan on the oven floor meant that I was blocking off some pretty critical heat sources. Indeed, when I placed the pan as instructed, I noticed my oven temperature drop from a full 100 (C) degrees in temperature. I ended up cranking the temperature way up to get it back to the temperature it's supposed to be baked at, resulting in an edge that browned slightly too much where the oven was working overtime. So unless you've got a super fancy oven where this isn't a problem, what I recommend instead is placing an oven rack on the lower third rack of the oven, and setting the pan of water there instead. The cheesecake will go directly above the pan of water on the center rack. It works just as well, and will prevent you from blocking any heat from circulating properly. Sudden temperature changes also cause cheesecake tops to crack. 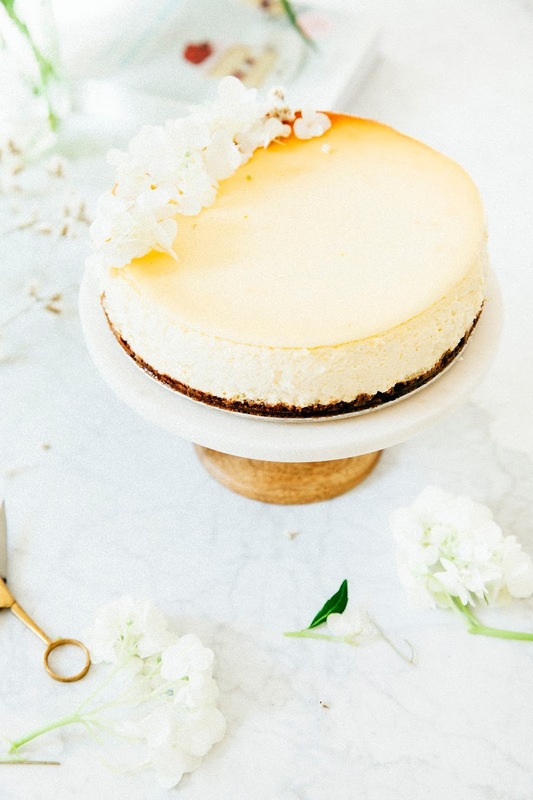 To combat this, many recipes instruct you to cool the done cheesecake slowly by leaving it in the off oven with the door cracked — that way, the cheesecake comes to room temperature slowly with the oven as it cools. Sarah instructs you to do this for 30 minutes, but after that time, I was a little paranoid that my cheesecake was still too hot to withstand my cold and drafty apartment. So in addition to leaving it in the oven, I "domed" the cheesecake by placing an upside down bowl over it. Doing so trapped some of the heat that the cooling cheesecake was omitting, creating a warm, humid environment that helped bring the cheesecake down to room temperature slowly. 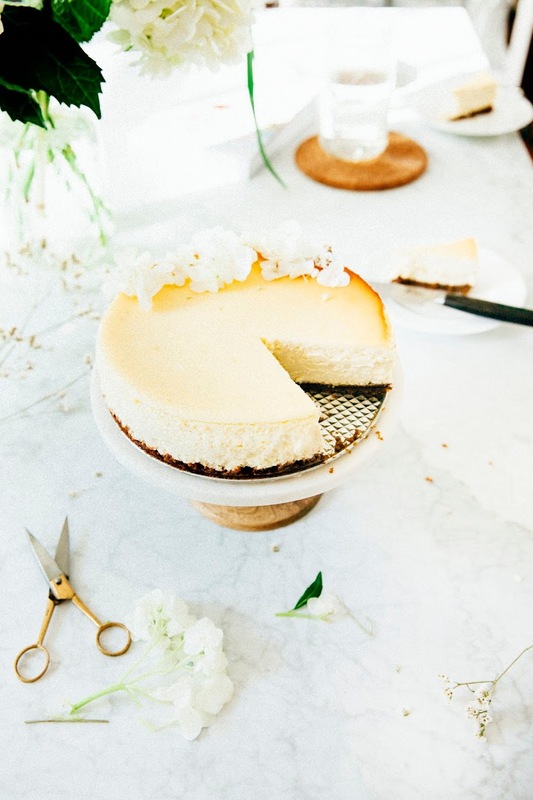 You can read more about the trick in this article by Alice Medrich on how to prevent cheesecakes from cracking. Whisk 2 cups speculoos cookie crumbs and 2 tablespoons granulated sugar in a medium bowl. Add 5 tablespoons melted unsalted butter and mix with a spatula until evenly incorporated. Press the mixture onto the bottom a 9-inch springform pan and bake 10 minutes. Remove from the oven and let cool. After the pan has cooled, wrap just the sides of the pan in two layers of aluminum foil, with the shiny side facing out. Once the crust has completely cooled, make the cheesecake filling. Position a rack in the center of the oven (and, if using the method described in the baker's notes, a second rack in the lower-third of the oven directly underneath the center rack) and preheat to 325 (F). In the bowl of a freestanding electric mixer fitted with a paddle attachment, beat 32 ounces cream cheese on medium until light, fluffy, and completely smooth, about 4 to 5 minutes. Scrape down the bowl repeatedly, making sure that by the end every tiny speck of cream cheese is silky smooth. Add 1 cup granulated sugar and beat on medium until completely incorporated, stopping to scrape down the sides of the bowl, about 2 to 3 minutes. Add 2 cups sour cream, 1 tablespoon pure vanilla extract, and 1/2 teaspoon kosher salt and beat on medium for 2 to 3 minutes. Add 2 tablespoons melted and cooled unsalted butter and mix on low until combined. With the mixer running on medium, add 3 large eggs and 1 large egg yolk on at a time, beating after each addition just until combined and stopping to scrape down the sides of the bowl as needed. Using a spatula, give the filling a couple turns to make sure it is fully mixed. Pour the filling over the cooled crust and use an offset spatula to smooth the filling evenly across the pan. Bang the bottom of the springform pan on the counter — any air bubbles in the batter will rise up to the surface of the batter and pop. Keep banging the bottom of the pan until little or no bubbles rise up to the surface any longer. Set a roasting pan on the floor of the oven (if this is not your jam, see baker's notes; I have an alternative process for this) and fill it with 4 quarts of warm water. 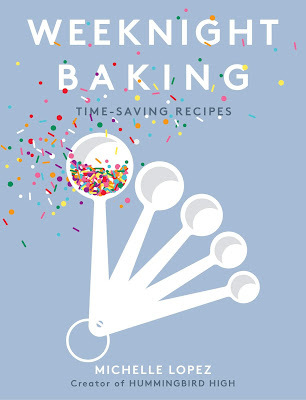 Place the springform pan on the center oven rack and bake for 1 hour without opening the door. 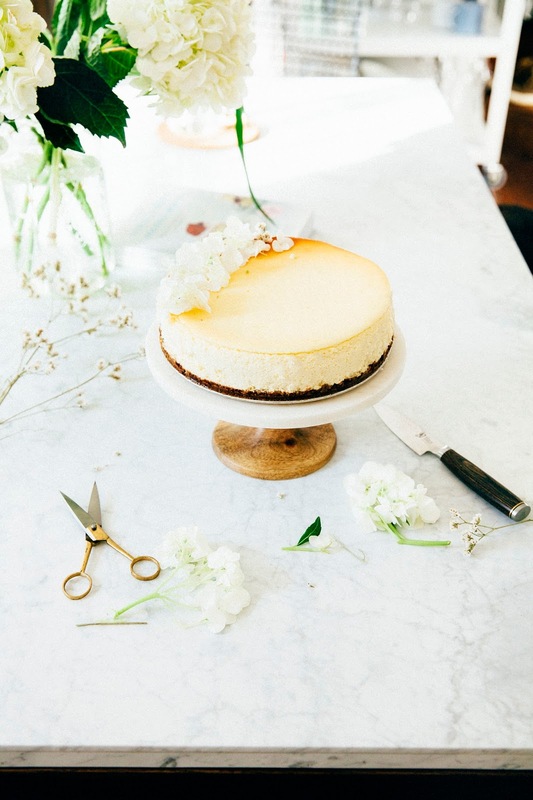 Check the cheesecake after 1 hour — the outer 2 to 3 inches of the cheesecake should be slightly puffed and fairly firm, but the center should be set but still slightly jiggly when wiggled gently, resembling Jell-O. If the outer ring isn't firm, let the cheesecake bake for another 10 to 15 minutes. If it is done, turn off the oven heat, open the oven door just a crack, and let the cheesecake rest and cool in the warm, humid oven (with its door cracked!) for 30 minutes. Transfer the pan to a wire rack and let cool 5 to 10 minutes. Remove the foil from the pan, and carefully run a thin knife or an offset spatula around the border of the cake to help loosen it from the pan. Once the cake is completely cool, place a piece of parchment paper over the top of the pan and transfer to the refrigerator. Let chill at least 6 hours, preferably overnight. After the cheesecake has been chilled, remove the sides of the springform pan by gently popping them off. The cheesecake can be served slightly chilled, or at room temperature. Enjoy! Awesome recipe! I was wondering, could you substitute sugar with honey? Is that possible with a cheesecake?